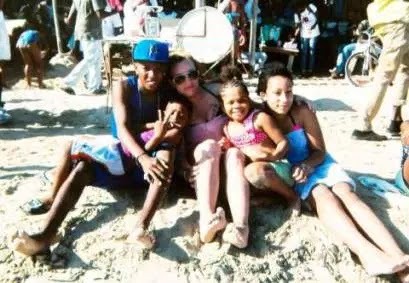 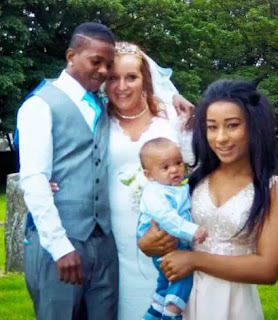 22-year-old Jamaican lad Loric Bullock has proven that love goes against all odds after he got married to his 38-year-old sweetheart Angharad Bullock. The two met through an online dating site and later started communicating through Skype and the rest as they say is history. 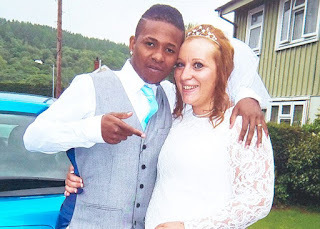 The two met physically for a three week holiday in 2013 and Angharad fell pregnant and later Loric proposed via text and she definitely accepted to marry him. Angharad Bullock went ahead and took a £3,000 loan so that she could secure a temporary visa for Loric to stay in the UK before they officially got married on May. 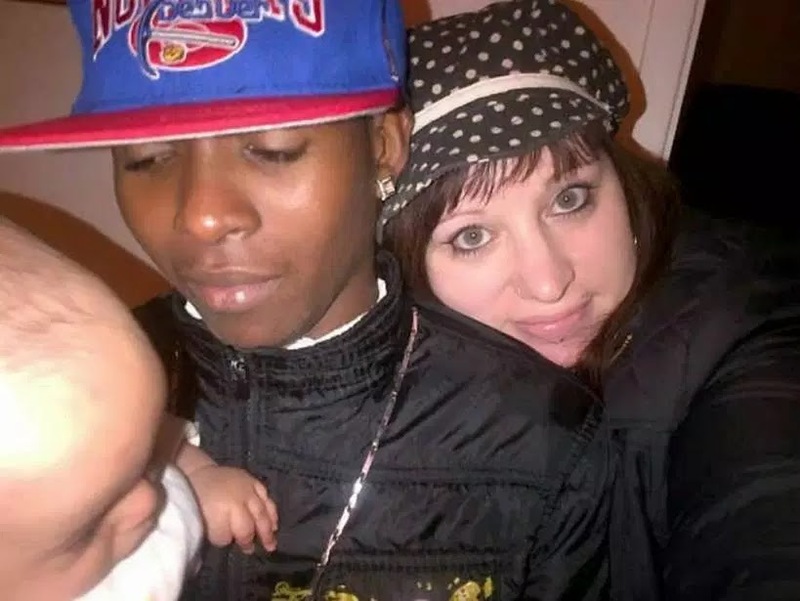 The two live together in Cardiff with their son Tyrese and Angharad Bullock’s daughter from a previous relationship, Daisy.